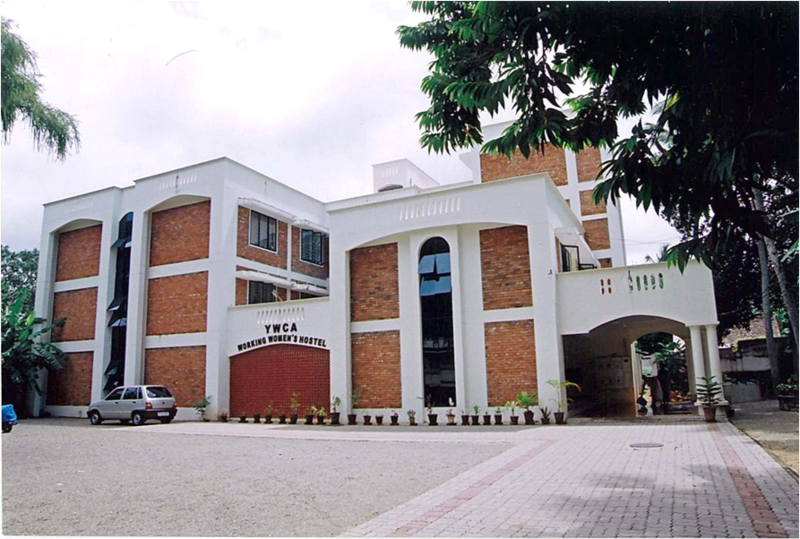 The YWCA of Trivandrum was founded on 16th August 1917. It is situated at Spencer junction, Trivandrum , Kerala. YWCA provides hostel facilities to students, working women and senior women. It also provides facilities for conducting conferences and seminars.